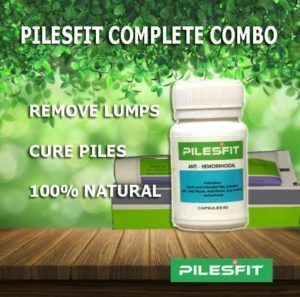 Ther are many ingredients in the formula of our piles medicine Pilesfit. The following three are the major ingredients which works and treat piles like a charm. 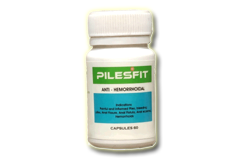 Many other manufacturers may also use these in their medicine but the right thing with right combination and right quantity can give you the amazing results and there is the point where Pilesfit comes out like a winner. The three main ingredients are as follows. Neem (Azadirachta indica) is a big anti-oxidant sources which belongs to Meliaceae family. Many ancient medicine systems like ayurveda, Chinese, Greek used to use it as a medicine and cure for various diseases from the very old times. 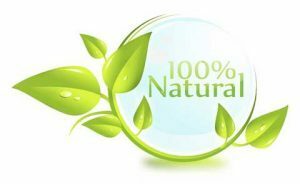 Studies show that Neem and its other parts are effective in prevention of disease and in the scavenging of free radical generation. 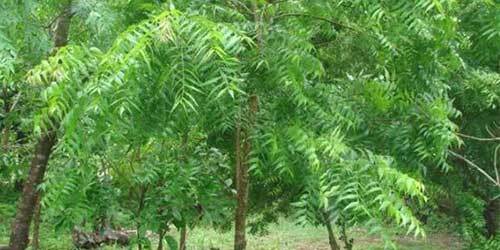 Some research also indicates that Neem is also very efficient and work as anti cancer through the modulation of different pathways of molecule including PI3K/Akt, Bcl-2 p53, pTEN, VEGF and NF-κB. As it is all natural, it is considered as one of the safest medicine and has no side effects. Plants or/and its derivatives are good to treat and act as anti-inflammatory thing. A study revealed which was done on rats that extract of neem leaves at a dose of 200 mg/kg, p.o., displayed major anti-inflammatory activity in cotton pellet granuloma assay. Another case show that A. Indica leaf extract showed anti-inflammatory effect however it was less than that of dexamethasone. The anti oxidant and anti inflammatory properties works like a charm in piles disease. It helps in stopping blood and also helps in reducing the size of piles lumps. 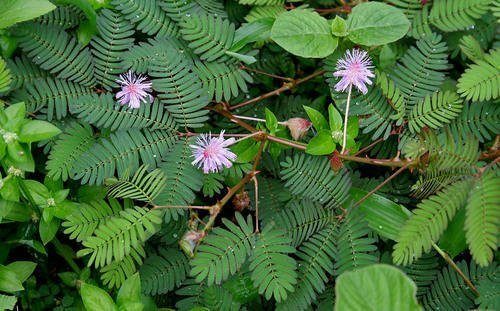 Mimosa pudica belongs to Mimosaceae family and because of its nyctinastic and thigmonastic qualities, used as a plant of ornamnet. It is used to cure and heal many diseases like hepatitis, hemorrhoids, obesity etc. It is well known for its anti cancer properties. It has mimosine, alkaloid, tannins, flavonoids. Different part of this plant has different qualities like leaf has qualities of hepatoprotective, antinociceptive, anticonvulsant, antidepressant, antidiarrheal, hypolipidemic activities, diuretic, antiparasitic, antimalarial , while the root has quality of antioxidant, antibacterial, antifungal, anti‐inflammatory. The seed of this plant produce Glucuronoxylan polysaccharide which is used for formulations of drug release because of its high swelling index. This plant is widely used in ancient medicial system like ayurveda. Its fruits, leaves, roots have valued compounds of bioactive. WHO says that about 81% of the population of the world beleive in alternate medicines to cure various ailements. One of its use it as antidote for snake or scorpion bite. The research literature says that roots of Mimosa pudica are antispasmodic, diuretic, astringent, constipating, bitter, febrifuge, and emetic. It is very helpful in the treating piles, ulcer etc.. Complete plant is effective to cure rheumatism, edema, cancer, and myalgia. Ointment with Pilesfit which contains neem, gheekwar, M. pudica, etc. used for the treatment of piles in India. The ointment give relief from pain itching and hemorrhage. The Pilesfit also has anti‐inflammatory and antinociceptive effects. To combat diseases from the dawn of civilization, Medicinal plants are part and parcel of human society. Terminalia chebula belongs to Combretaceae family and Tibetan called it as the ‘King of Medicine’ and in ‘Ayurvedic Materia Medica’ it is always listed at the top of the list due to its extraordinary healing power. For human beings The whole plant contains high medicinal value and traditionally used for the treatment of different diseases. This plant is very efficient and helpful in treating bleeding piles. it not only stops bleeding but also remove lumps. It also give relief in pain, itching and burning sensations. 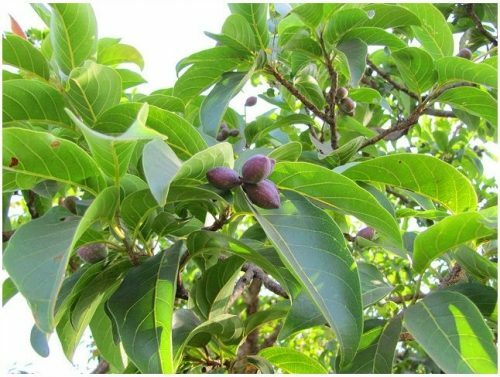 The product of the tree has differing medical advantages and has been utilized as conventional solution for family cure against different human afflictions since antiquity. T. chebula has been widely utilized as a part of Ayurveda, Unani and Homeopathic prescription and has turned into a cynosure of present day pharmaceutical.